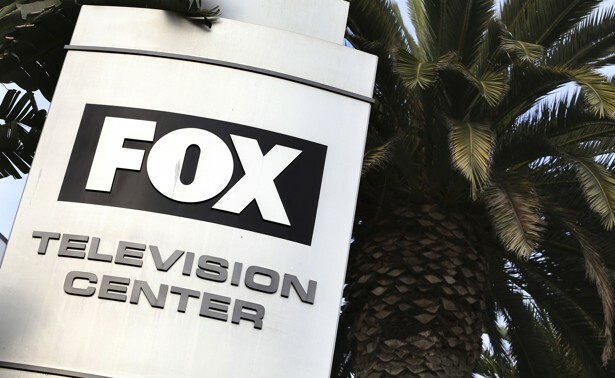 Twenty-First Century Fox is among the top 500 valuable companies in the world. The company which was founded back in 2013 is headquartered in New York. 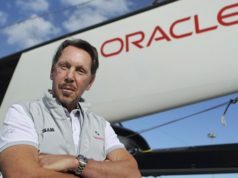 It has more than twenty thousand employees and mainly engages in film production and TV broadcast. The company operates through five segments including Filmed Entertainment, Cable Network Programming, Television, Direct Broadcast Satellite Television, Corporate and Eliminations. The company is responsible for producing and licensing programs that are distributed via Cable system and satellite broadcast. This is one of the two companies that is formed from the spin-off of publishing assets of News Corporations which were founded by none other than The Rupert Murdoch in 1979. 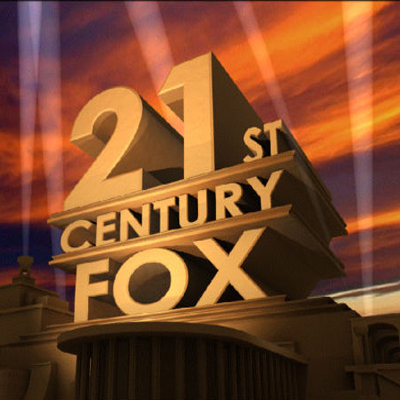 21st Century Fox is the legal successor to News Corporation which deals in film and television industries. This is the fourth largest media conglomerate today. The company itself consists of Fox Entertainment Group, Fox Television Network and even the STAR TV. In late 2016, it was announced that 21st Century will inherit full control of the Sky Plc. Rupert Murdoch oversees his duties as the Executive Co-Chairman with Lachlan Murdoch. The company owns Blue Sky Studios, Fox Star Studies, FX Networks, 20th Television, Truex and much more.